Dynamic, innovative and environment friendly CORICHEM S.r.l. operates in the production and trade of chemicals products and dyes for companies in the leather sector. 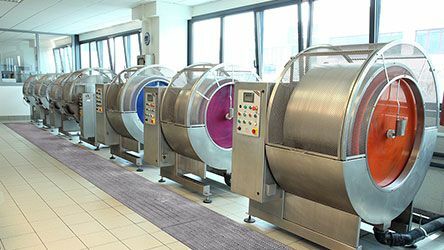 The company, based in Sarego ( Vicenza) , has equipped laboratories, aimed both at the trial that the improvement of quality in the processing of leathers. 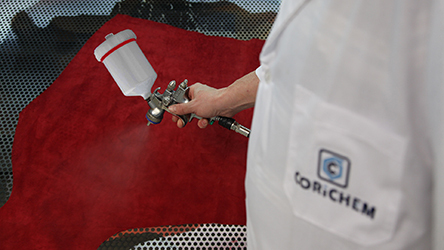 With a qualified Research and Development department, Corichem is dedicated to the study of products for every stage of leather processing, from the treatment of raw material to finished products. 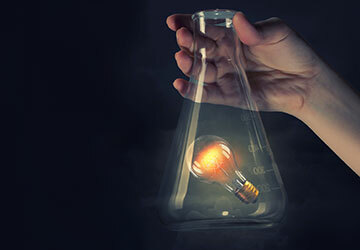 Corichem has a Research and Development Laboratory, which designs every product with strict criteria and making use of primary university collaboration. Corichem provides attention to its customers : in the Application Laboratories products are tested for performance and compliance with customers’ requirements. Equipped with modern and fully automated production facilities Corichem guarantees the quality of its production according to the ISO 9001 : 2008 certification.